Hello all!! 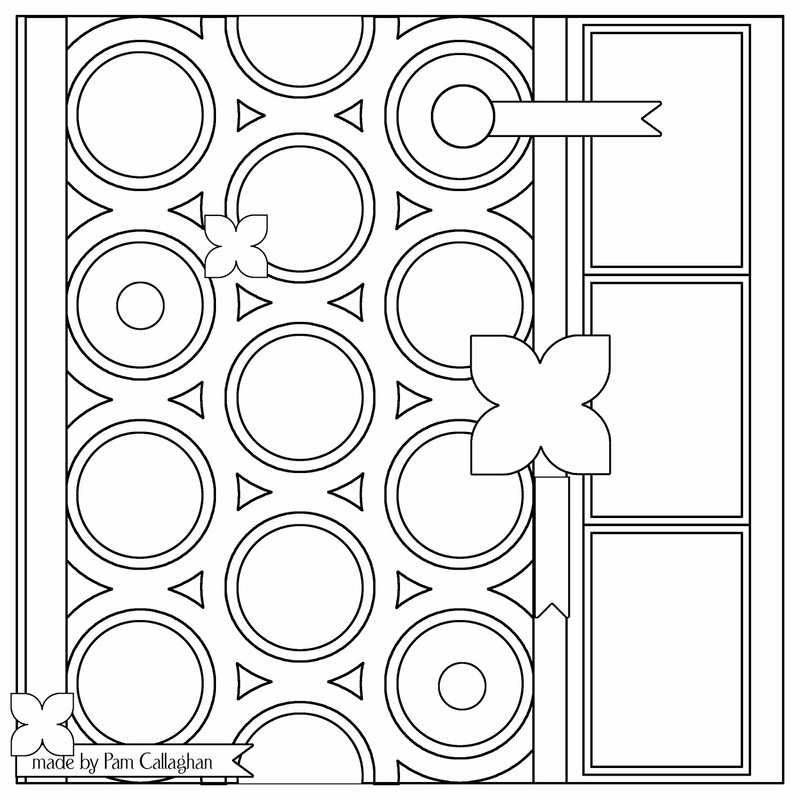 Pam here with a page, sketch and a free digital cut file. 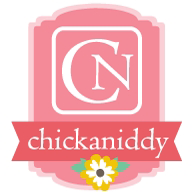 As you may or may not know, I am now the Project Coordinator for Chickaniddy Crafts. You can read about it here. I just love their new collections! Have you seen them yet? One is called Date Night and the other is Twirly Girly. I linked it to the full collections but giveaways are over. :) They are fresh colors and designs to inspire you and your pages!! I created this page with the gorgeous collection Twirly Girly. I was so inspired by all of the soft colors and get patterns it was easy to create!I just love all of the pinks, soft yellow, oranges and greens! Here is a sketch of the layout in case you want to use it! 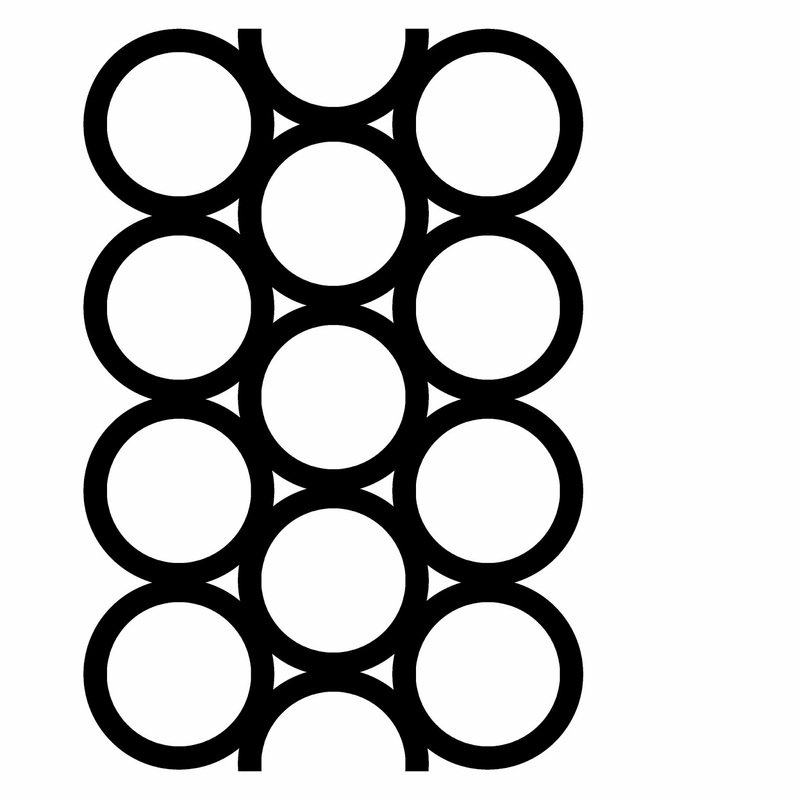 I am also giving away this digital JPEG file for you to use in your die cut machine if you like. I am not sure the format in which I should be giving it as I haven't done it before. I know you can change JPEG to a Silhouette file in the program itself. PLEASE let me know if there is an easier way to give this to you, just click and save. I know there are video on how to change it into the usable format. Wonderful page. I always love the way you use shapes in your designs. This is beautiful! And thank you for sharing the sketch and JPEG file. Fabulous! I love everything about it. Thank you very much for the file and sketch, it works perfect with my Cameo! Chickaniddy Page Plus Free Cut Files!